As you change your window treatments for spring, it’s important to store your curtains and drapes the right way. Knowing how to pack and store your winter window treatments can help prevent damage and wrinkles so that you can still use old drapes for future use. 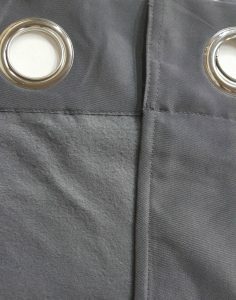 More importantly, you can minimize the hassle of having to tackle huge and heavy fabrics. To do this, you have three options: to roll, to hang, or to fold. All three methods work great, depending on your preferences and your storage space. 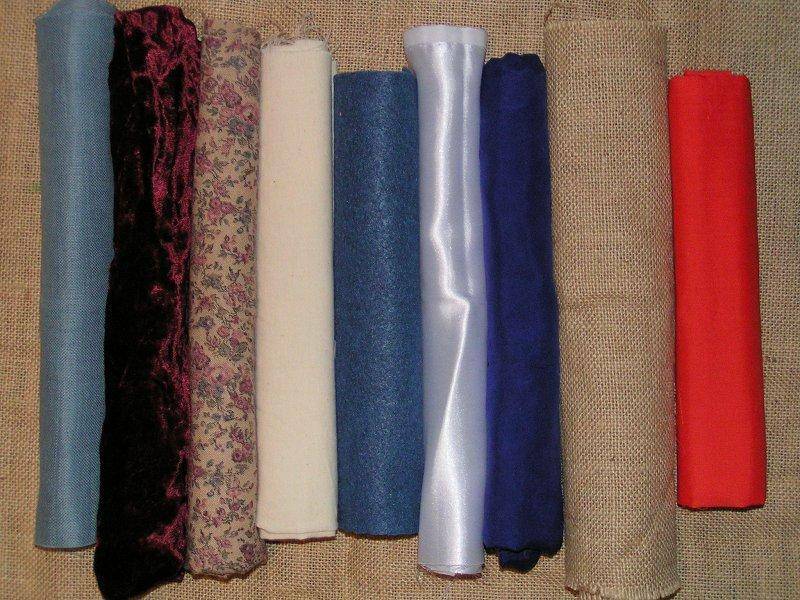 Rolling drapes will help you store your drapes while protecting them from tear, wrinkles, and damages. 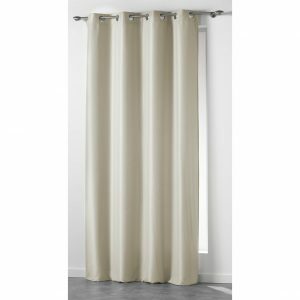 You can store your rolled drapes by stacking them on top of each other. Rolled drapes are also perfect if you’re planning to move them from room to room, or take them some other place. Heavy drapes must first be dusted thoroughly before attempting to keep them away. You can give them a nice pat down or take them to dry cleaners to make sure they’re clean, as well as damage-free. Once it’s clean, you can start rolling your drapes out on a clean floor. Place the drapes neatly on the floor so that the pleats or folds are in place. Then, carefully, and neatly fold it in half. Keep folding your drapes in half until you achieve the desired tube length you need for your storage space. You can stack them together in a clean, dry box. Better yet, store them individually in tubes. This will make sure they are safe from the fading effects of sunlight and the possible damage from creases and tears. Storing them in air tight containers or tubes will protect them from moisture, mildew, as well as from rats and other crawlies. By the time you’d need them again, you can just take them out of their tubes, steam them a little bit and they will be as nice as they are now. 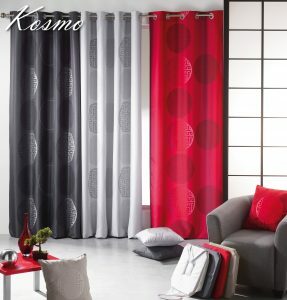 Your second option could be the best way of storing drapes and curtains. It might, however, take up a lot of your wardrobe space. If you’re dealing with light-weight fabrics, though, or if you have plenty of wardrobe space, you should hang your curtains. Hanging them will eliminate the need to remove creases from folding. Hanging drapes is also great for very heavy fabrics and draperies which are extremely difficult to take down, clean and store. If you opt to hang your drapes, makes sure that they are hung in a clean, dry place where they would not accumulate dust over the months. Keep them away from sunlight to keep them from fading and always check the area for crawling intruders. If you have sturdy and air-tight containers, folding can be a good option for storage too. In fact, a lot of people find this simple as the containers they use can be easily stored among other things in the storage room. But, in order to make this work, make sure that your type of drapes would not be permanently creased and torn when folded and stored in containers. Before storing your curtains and drapes, make sure they are clean, dry, and free of damage-causing materials. You could either dust heavy drapes or wash those that need extra cleaning. Next, fold your drapes, taking care of where the folds should fall to minimize creases. Make as few folds as possible and do not press them down with the container’s lid to minimize creases. Give some room for the drapes to “breathe “so that the folds don’t become permanent and eventually tear. 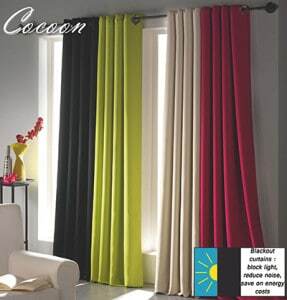 Store your drapes in a cool, dry, and dark place. Make sure no crawlies could get into the containers. If you’re storing your curtains for a long time, make a regular check-up and look for mildew and other damages. Also, label the containers so that it would be easy for you to locate the ones you need without having too much trouble. When writing the labels, include the date of storage so that you can easily identify which of your stored drapes need to be checked every few months. Storing your drapes and curtains the right way will not only make your home neat and organized. It will also help you preserve the perfect condition of your drapes and curtains for future use.